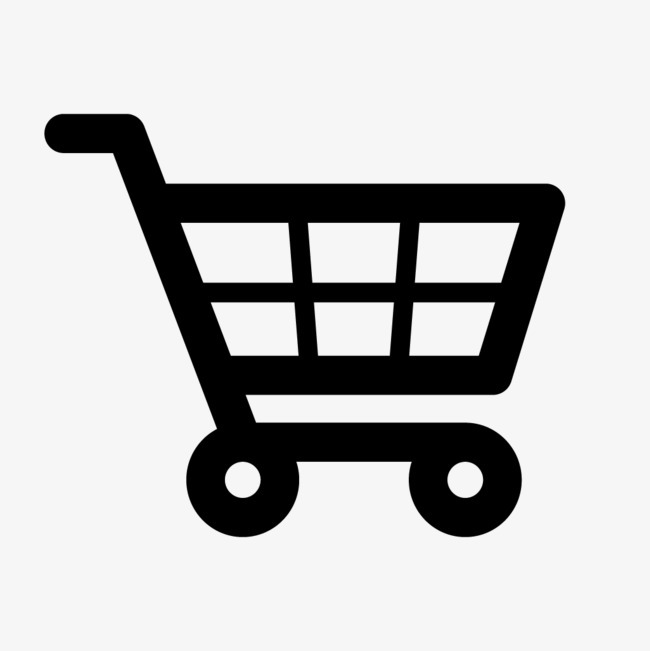 Availability: Free Shipping in the US - Diane arrives in about a week. 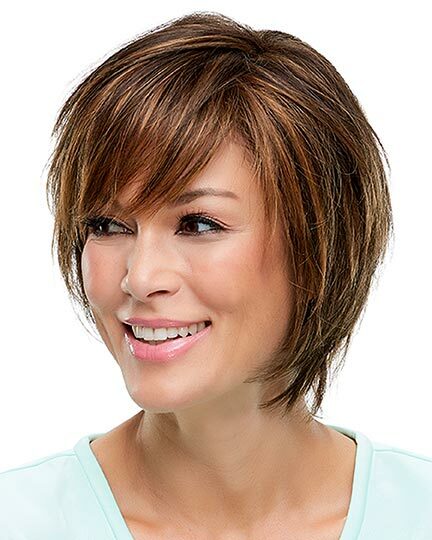 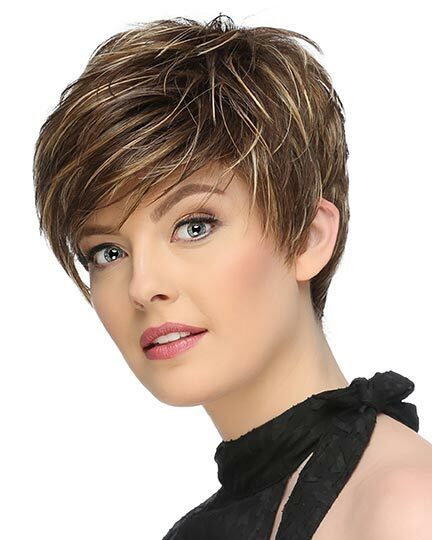 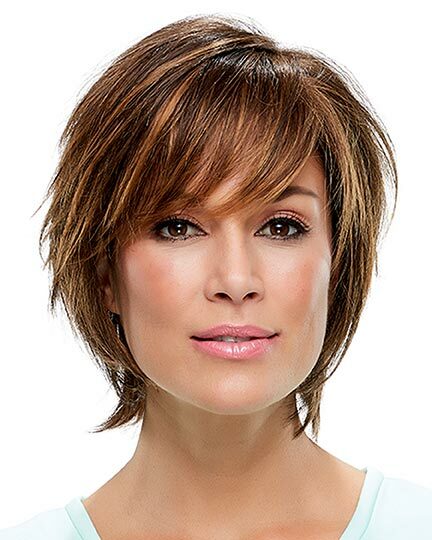 Bang: 5.5", Crown: 7.25", Side: 5.0", Nape: 3.75"
Diane by Jon Rean wigs is a chin skimming sassy short shag that has easygoing layers with assertive texture and long fringe bangs that are swept to the side. 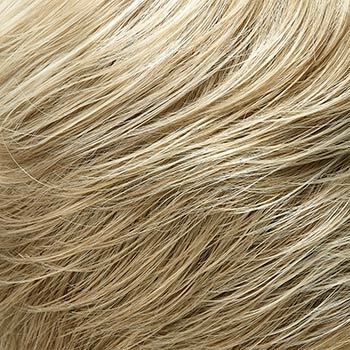 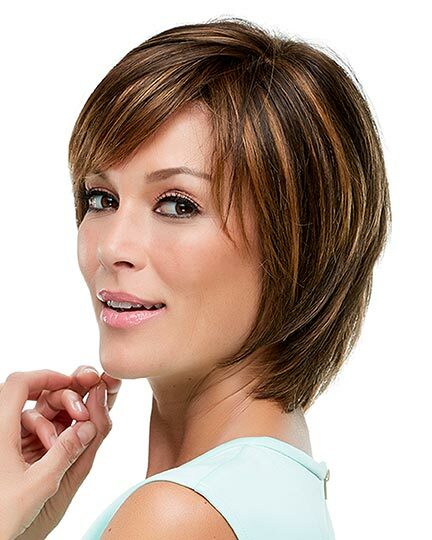 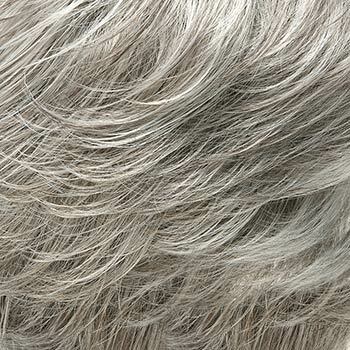 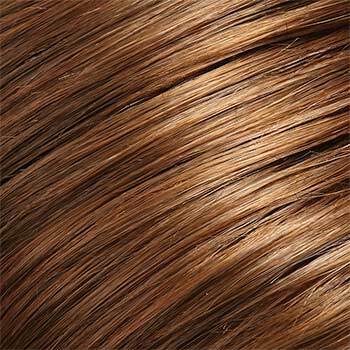 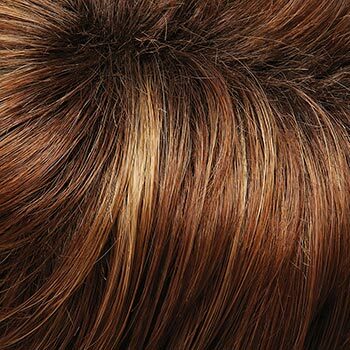 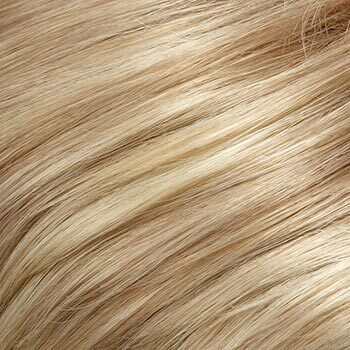 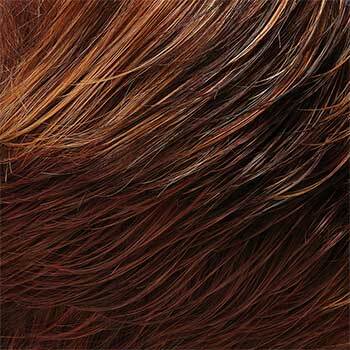 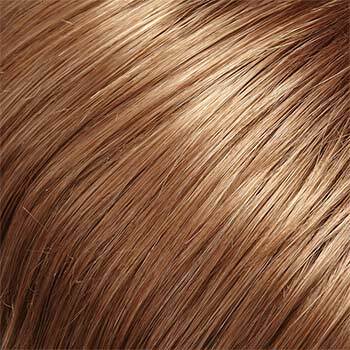 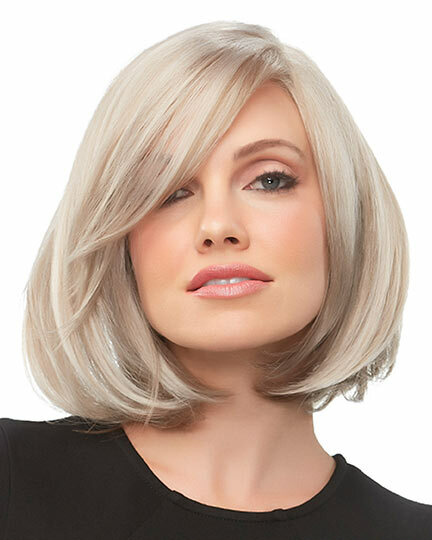 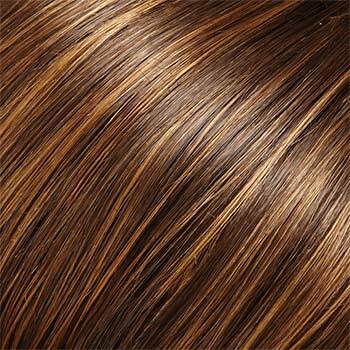 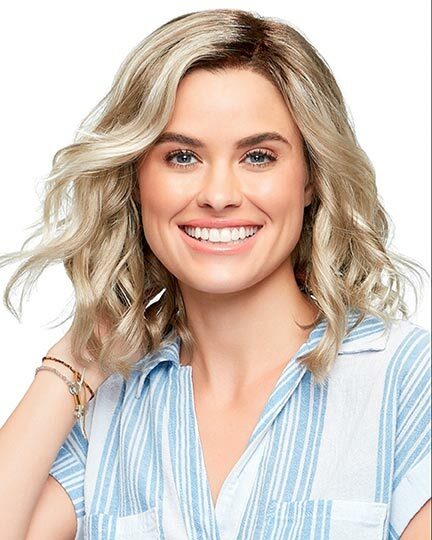 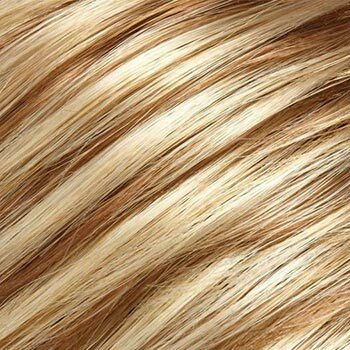 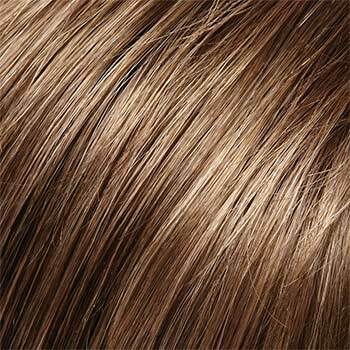 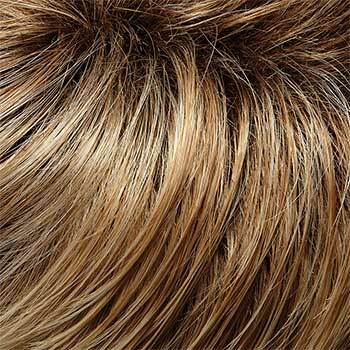 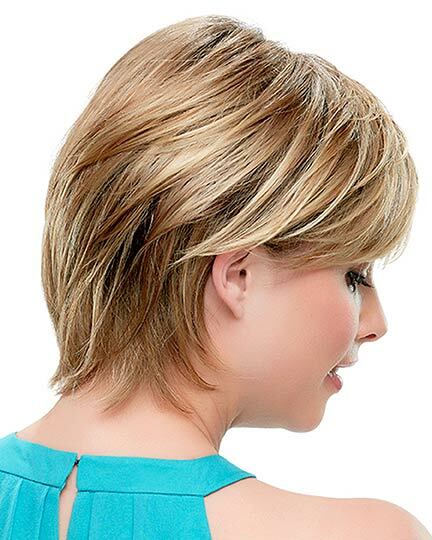 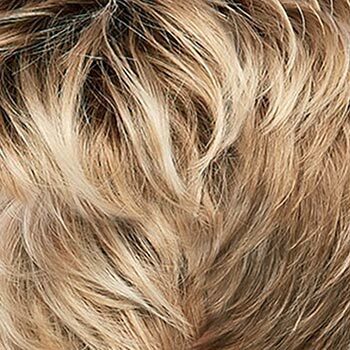 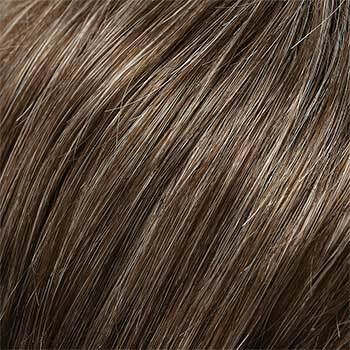 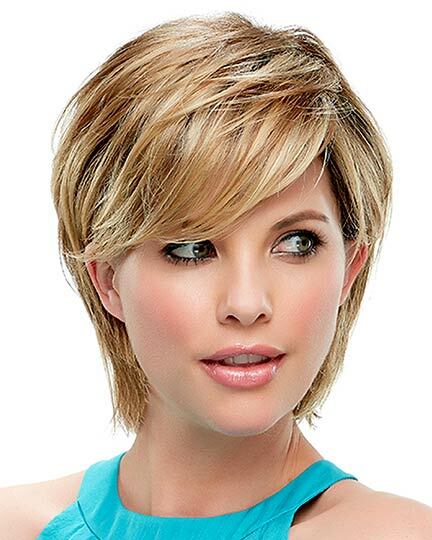 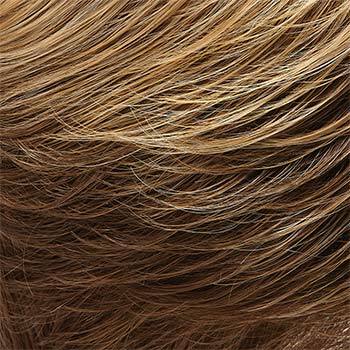 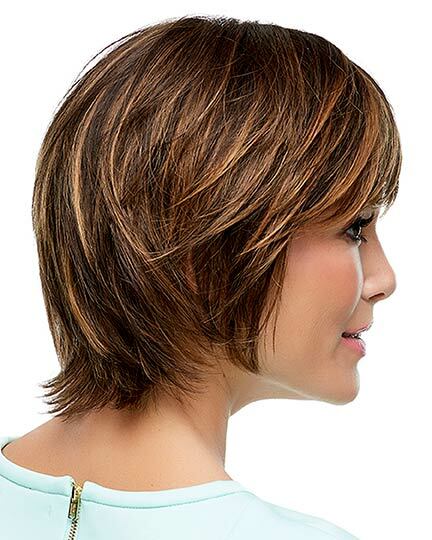 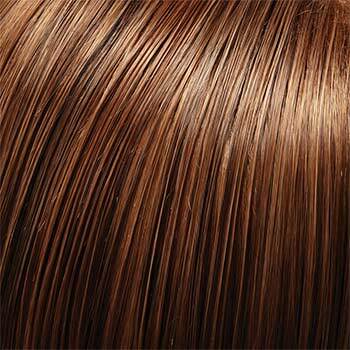 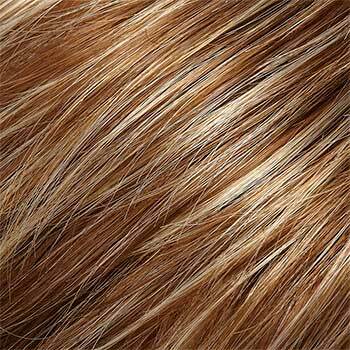 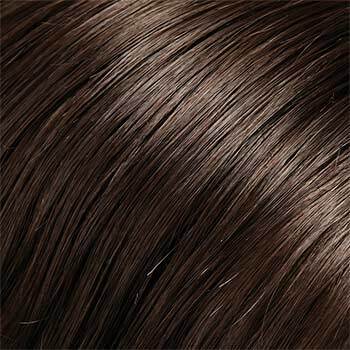 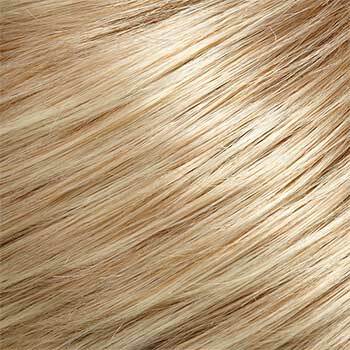 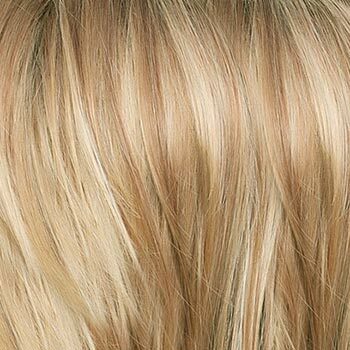 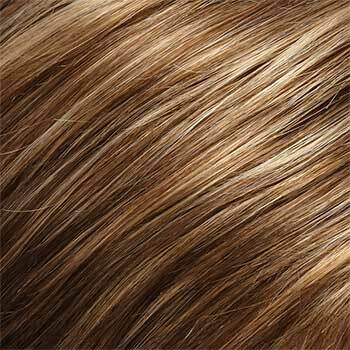 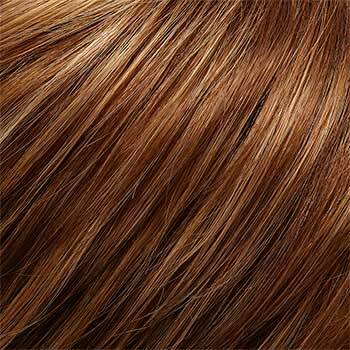 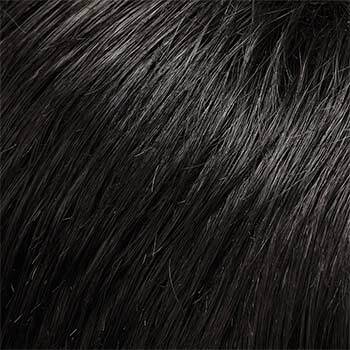 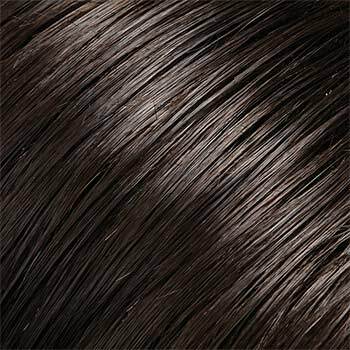 Jon Renau Diane wigs with their SmartLace monofilament hand tied construction offers a superior wig cap. 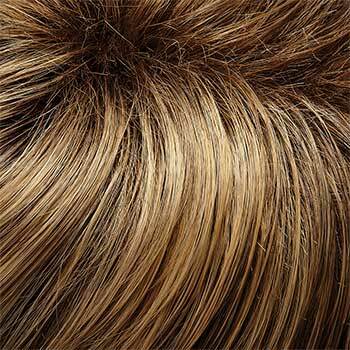 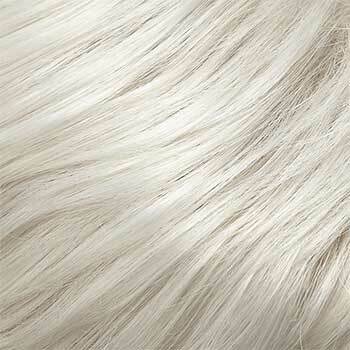 Each hair on the Diane wig is hand tied creating the appearance of natural hair growth. 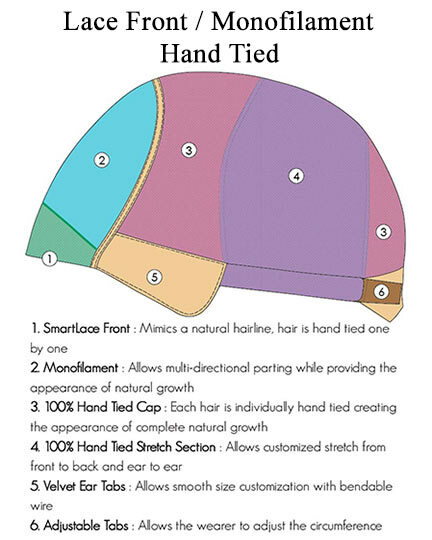 There is also a 100% hand tied stretch section from back to front and ear-to-ear for a more secure comfortable fit for women whose cap size falls within petite-average to average-large. 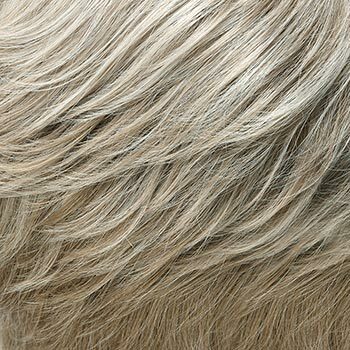 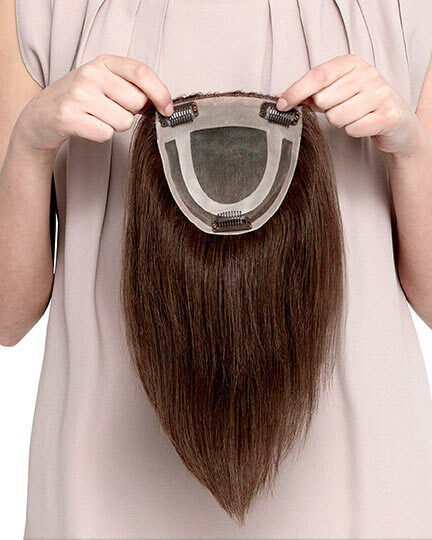 Adjustable tabs allow the circumference of the Diane wig to be adjusted and the velvet ear tabs permits a smooth customization with bendable wires. 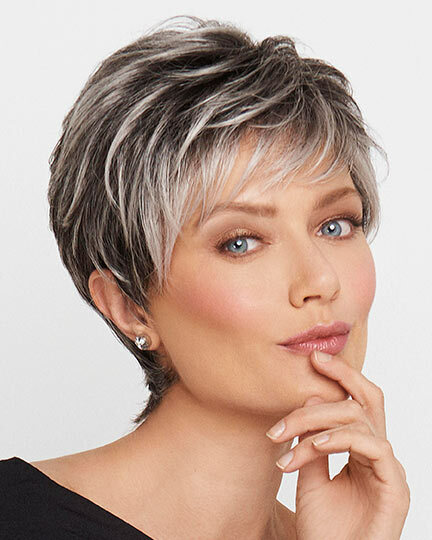 Due to their exceptional handcrafted construction, all SmartLace wigs, such as Diane, have true-to-life shape and long lasting comfort. 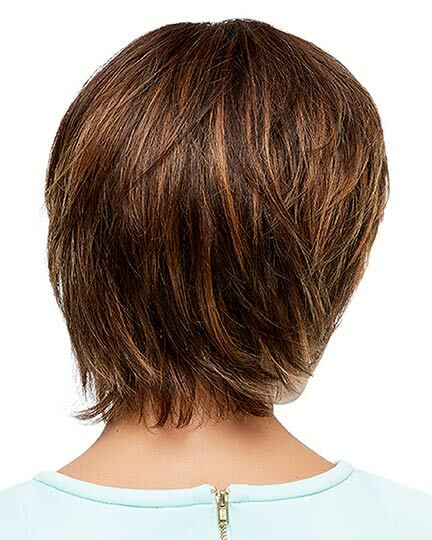 The second color way shown of Diane is 14/26S10. 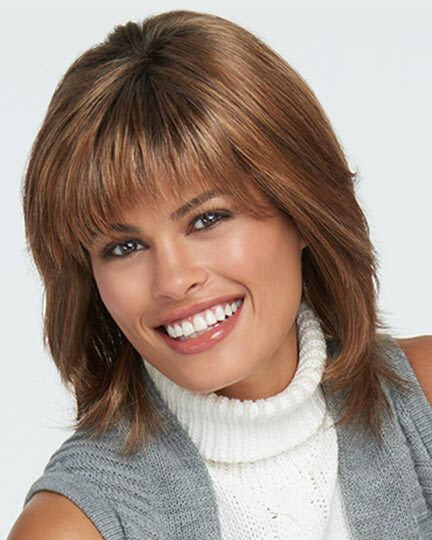 The Diane wigs weighs 65 grams. 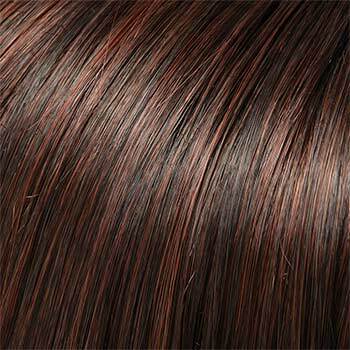 There are 29 colors available for Diane. 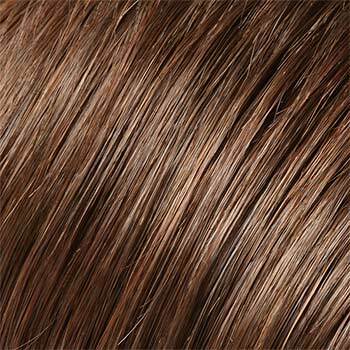 To Buy Diane, Click On A Small Swatch Below. 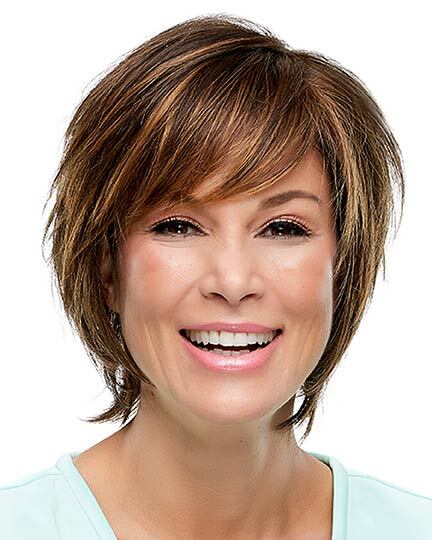 If you would like to discover other products that share some of Diane's qualities try the links below.